Hundreds of folks from the greater community — childhood friends, firefighters, and EMS personnel — gathered at a firefighter memorial service on March 25, in the social hall above the engine bays at the Reese fire station to celebrate the life of Brothers, an ordinary hero who selflessly dedicated his life to serving his community. We stood silently throughout the service with the stoic, uncanny fusion of the cold-eyed vivid realism that comes with an occupation that constantly deals with death and the dying. A life that attempts to negotiate the bottled-up feelings of the loneliness, grief, fear, love, and hope that come with the day-to-day of being a first responder — that only our brothers and sisters on the front line of mayhem in the community can understand. Others pick up the newspaper and read about traffic accidents along with a cup of tea in the morning. At night we pick up the body parts along the road and place them in a bag, then place our feelings in a small box that we nail shut and place in a corner of the room. Brothers’ memorial service came at the end of a particularly “deadly week for firefighters nationwide,” according to a recent Washington Post article. The same day as the memorial service for Brothers, the names of the two firefighters who just died in Charleston, West Virginia were released. It is reported that both of the firefighters had just recently gotten married. Often unreported are the number of dispatchers, police officers, firefighters, and EMS providers that retire, or take the weekend off, and die of a heart attack — or commit suicide. 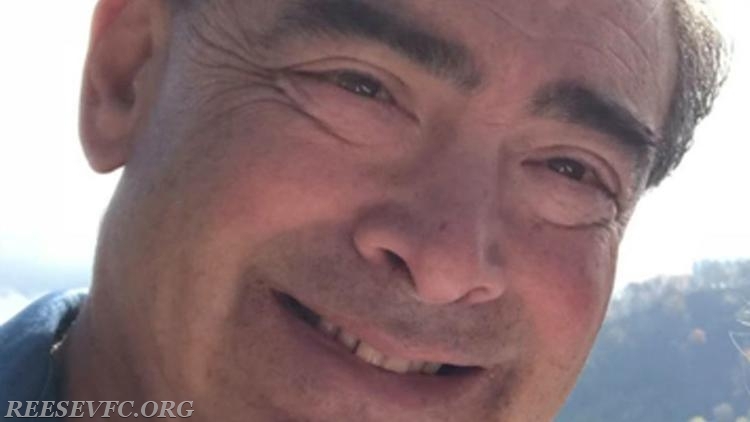 At a time in which much of the mainstream media glorifies themselves, athletes, movie stars, politicians, and most recently adult film stars; last Sunday, we came together to celebrate an ordinary man who actually accomplished extraordinary things with his life and contributed greatly to our community. Much of today’s hero worship is misplaced, displaced, and inappropriate. Too often Hollywood and sports hero worship sends the wrong message to our children and demonstrates a wrong set of values for our community. The real heroes in our community are teachers, soldiers, police officers, firefighters, dispatchers, and public servants. 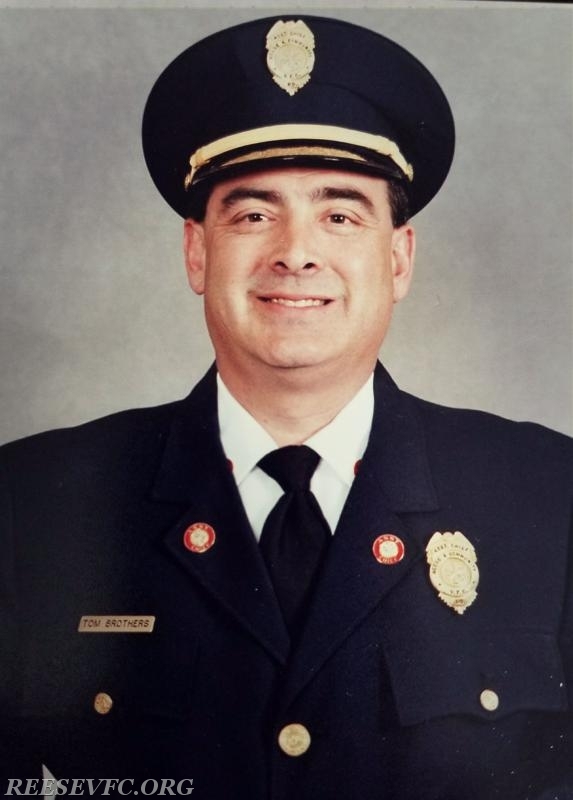 My colleague, Reese fire department member Kati Townsley reported at the memorial service, “He rode his first fire call on August 29, 1981…” On August 5th, 1987, he “began what would become a 29-year career with the Anne Arundel County Fire Department. He retired from Anne Arundel Co as a Lieutenant in 2016.